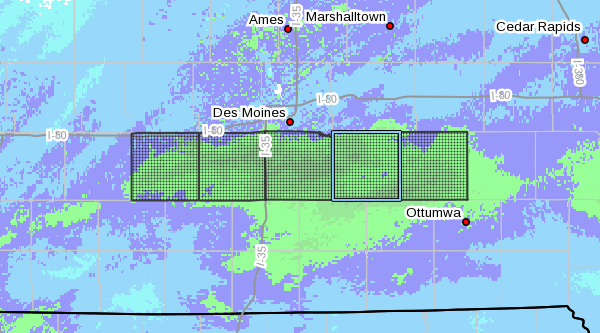 A Winter Storm Warning has now been issued for counties along the Highway 92 corridor in south central Iowa. Marion, Warren, and Mahaska Counties are included in the new warning until 6 p.m. tonight. An additional one to four inches of snow is expected in areas that have already seen three to six inches since late Friday night. Most area roadways are covered with snow, and Marion County and Iowa DOT Plows are out trying to clear as much as they can. Several area events have been delayed or postponed due to the forecast. Snow ordinances remain in place in Pella, Knoxville, and Indianola, and a tow ban has been issued for Marion County. Stay tuned to KNIA/KRLS for the latest winter weather information.